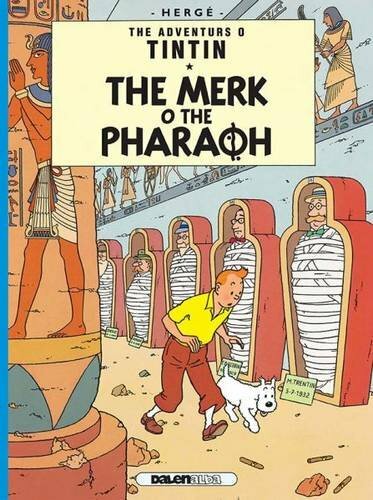 The merk o the Pharaoh on TheBookSeekers. 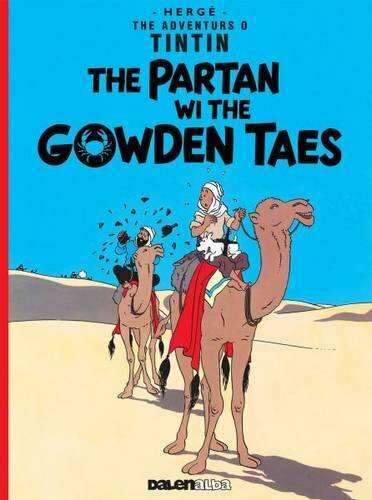 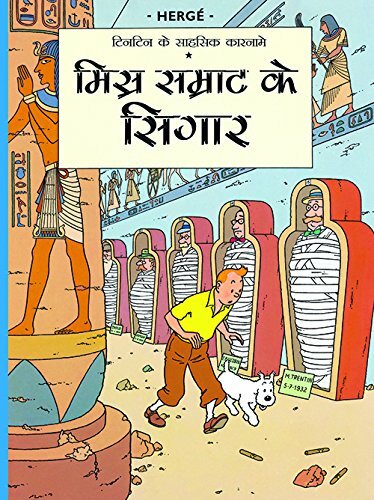 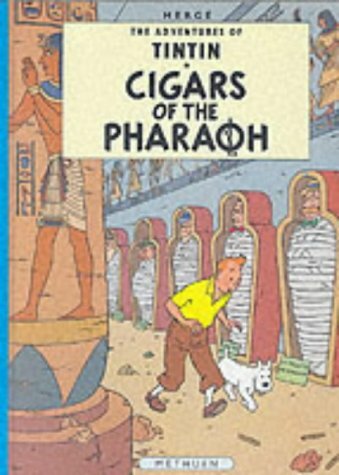 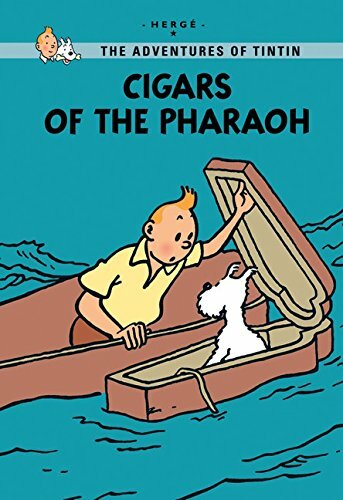 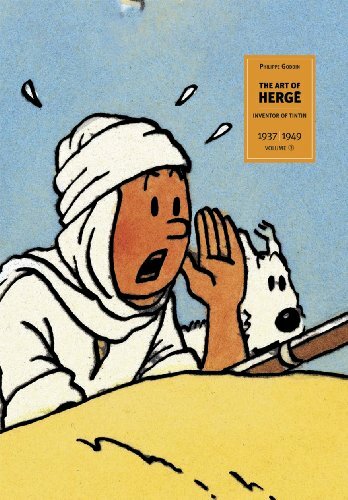 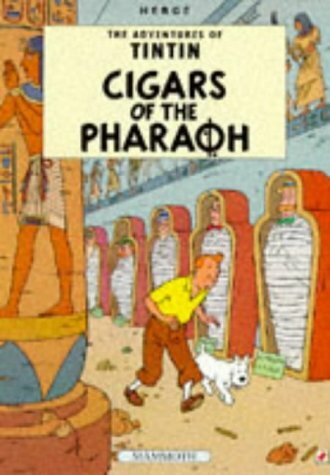 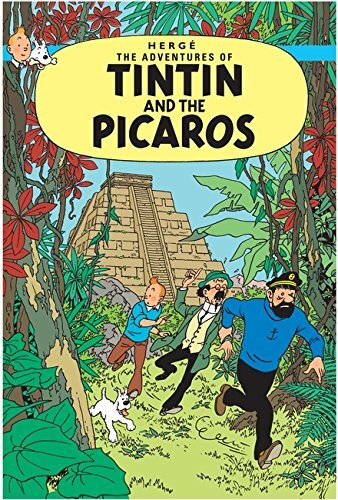 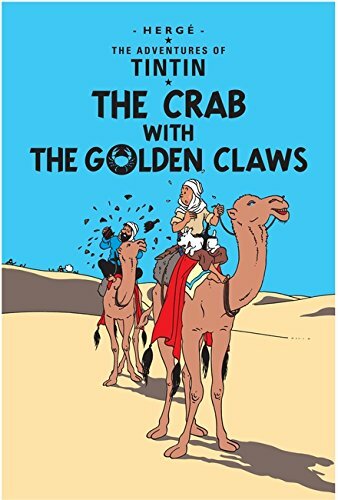 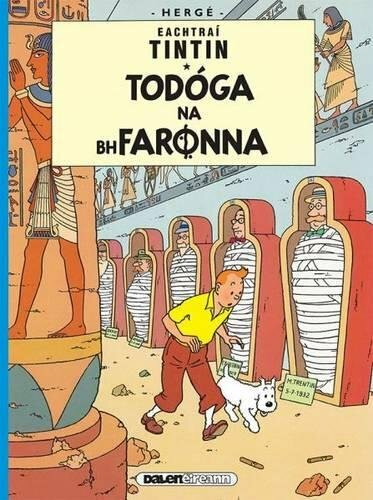 An encounter with eccentric Egyptologist, Cameron Cartouche, takes Tintin and his faithful dog, Tarrie, in search of the tomb of Pharaoh Kih-Oskh. 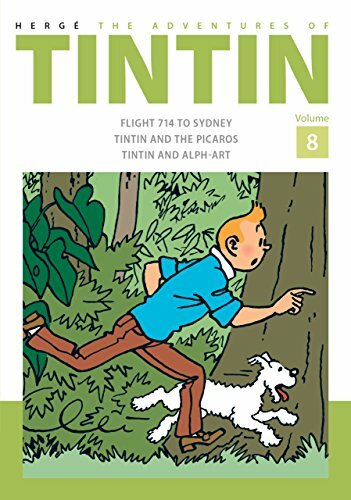 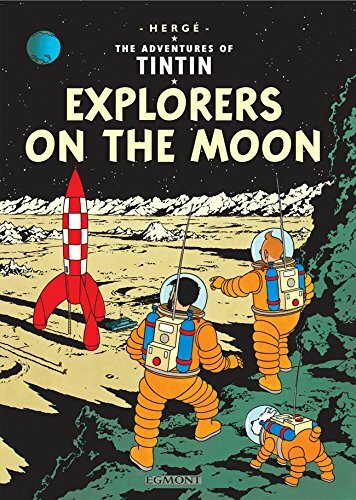 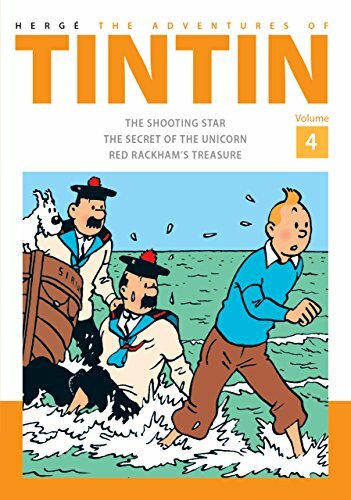 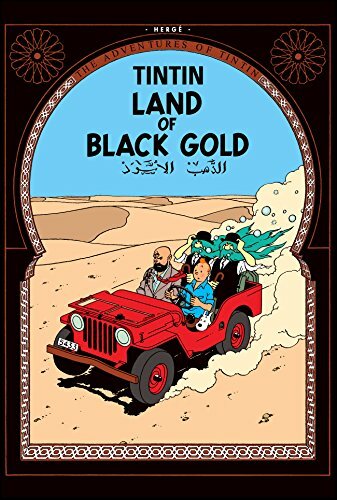 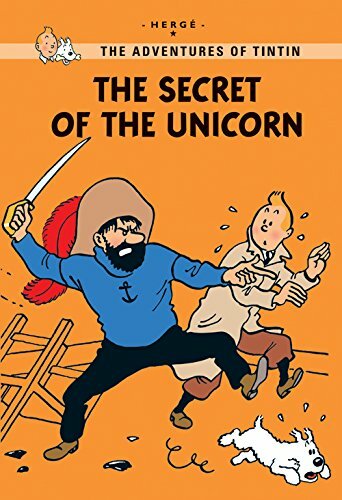 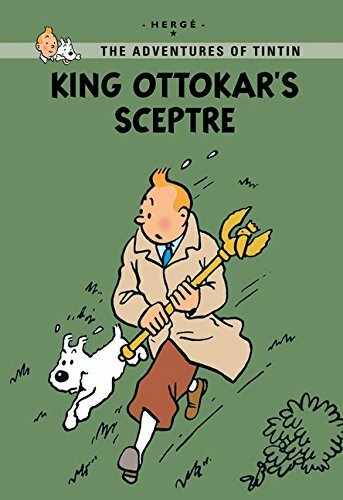 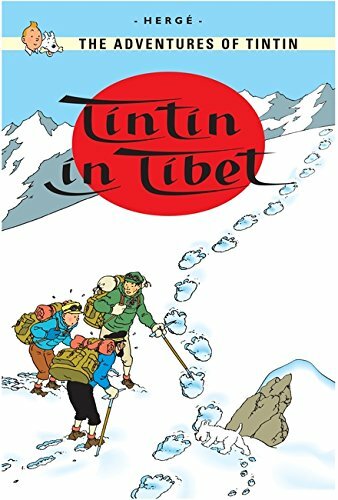 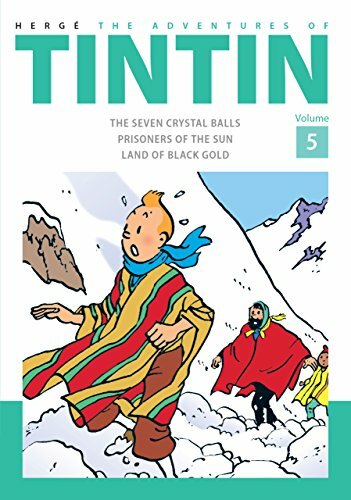 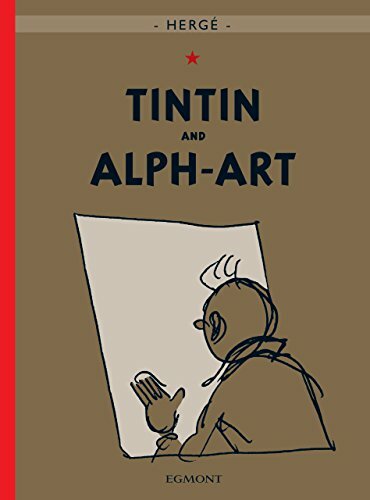 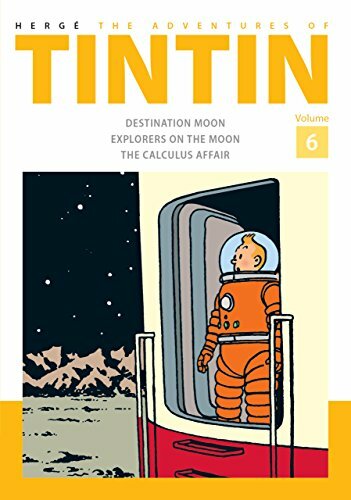 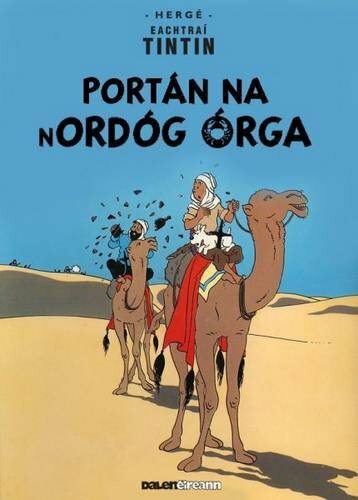 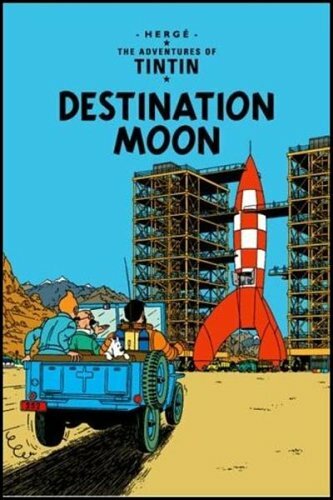 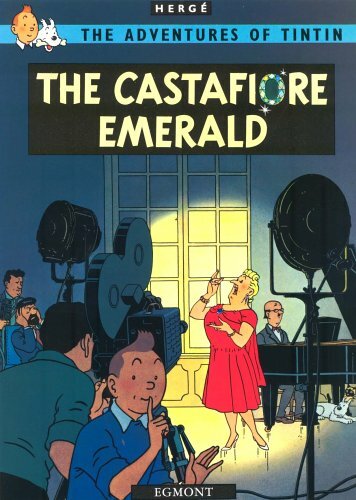 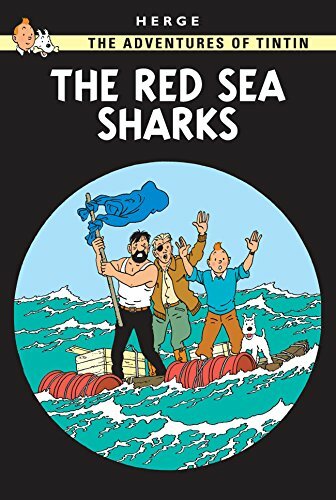 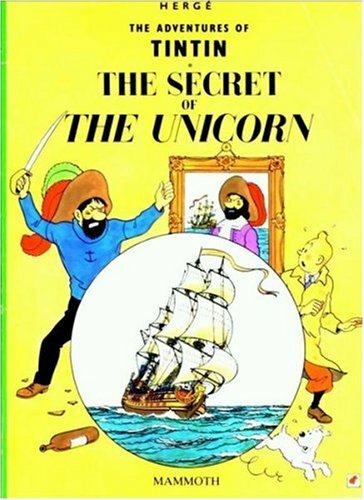 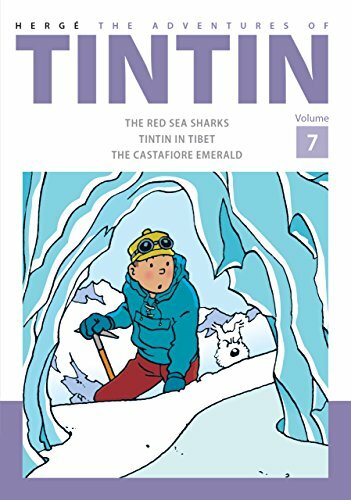 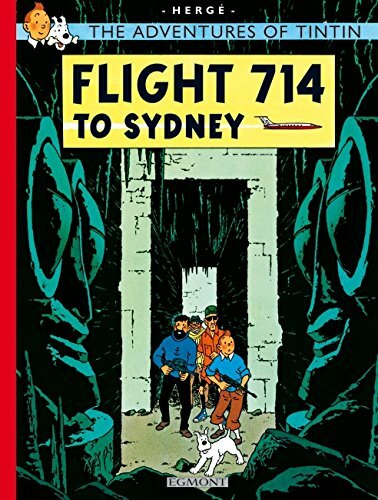 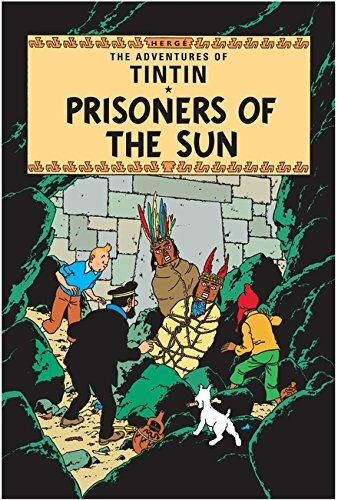 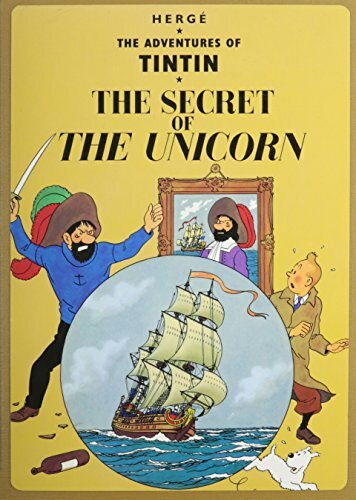 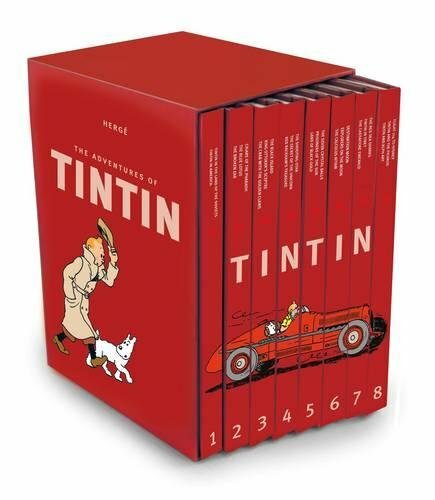 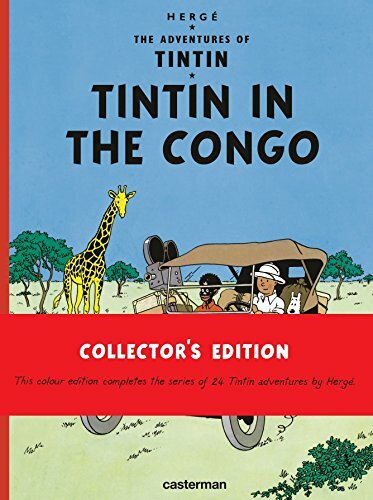 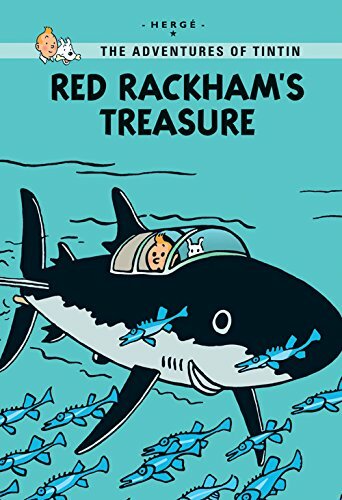 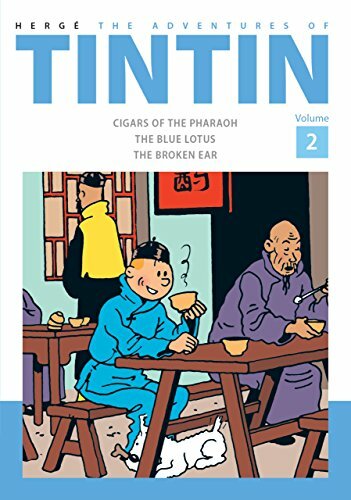 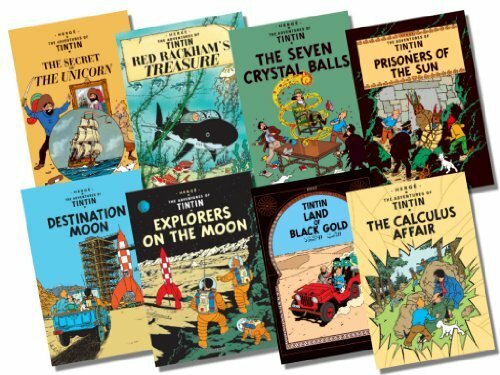 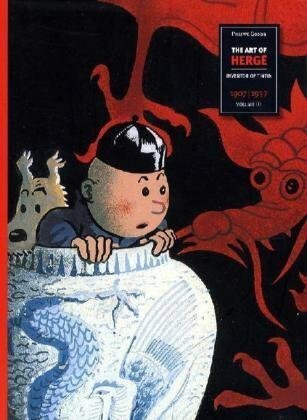 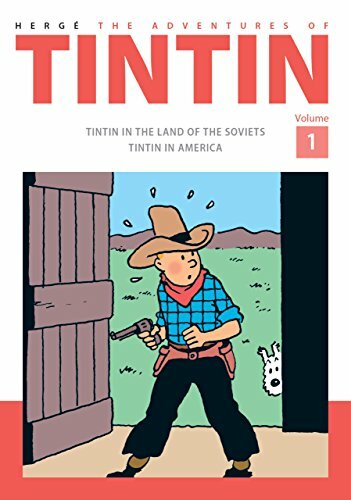 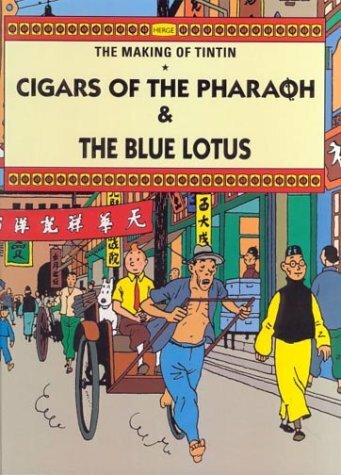 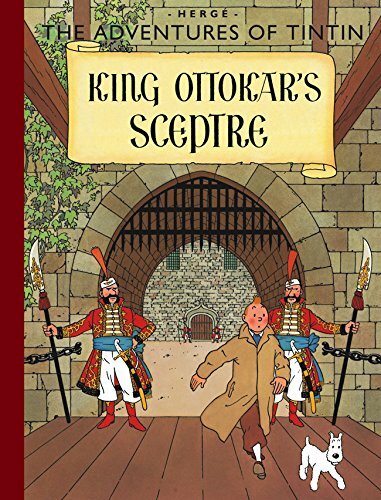 But the king's resting place contains a dark secret ...a strange clue leads Tintin and Tarrie into the hands of drug smugglers, as they find themselves in conflict with a major international criminal. 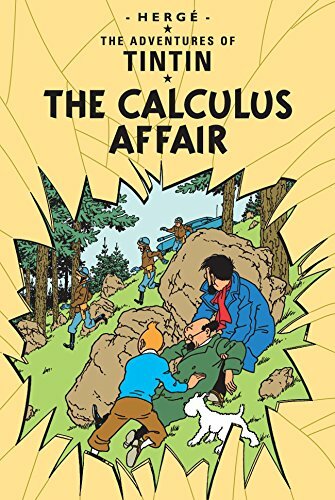 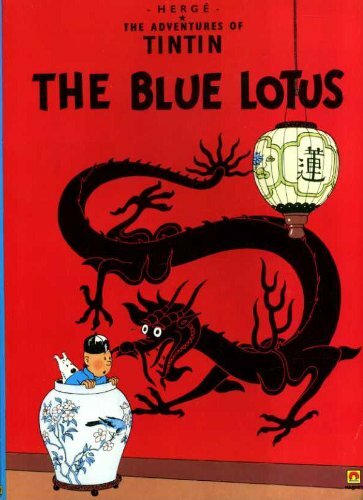 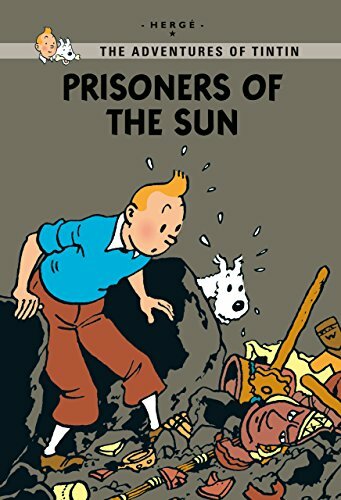 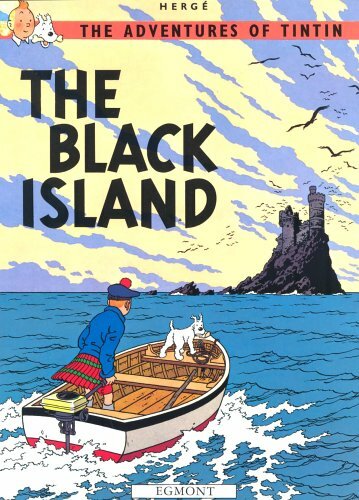 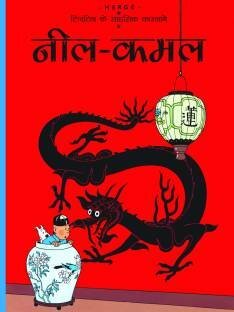 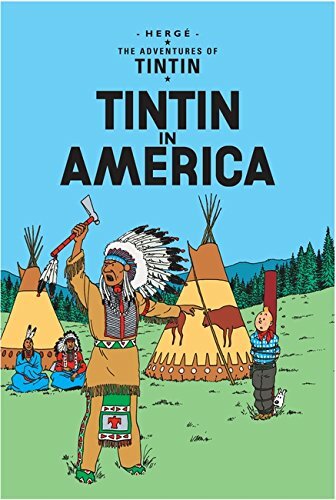 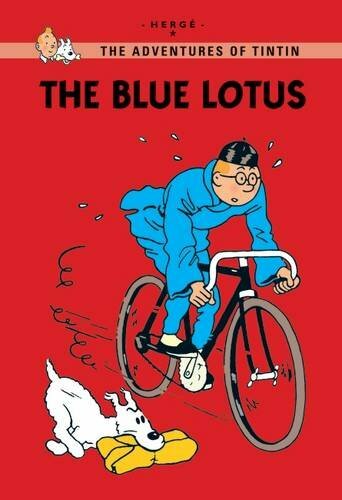 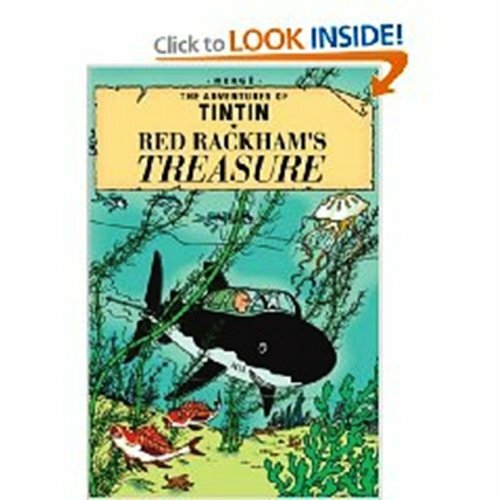 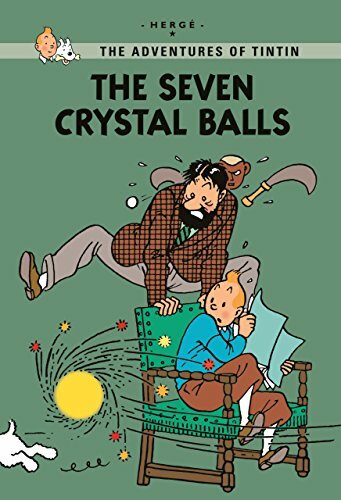 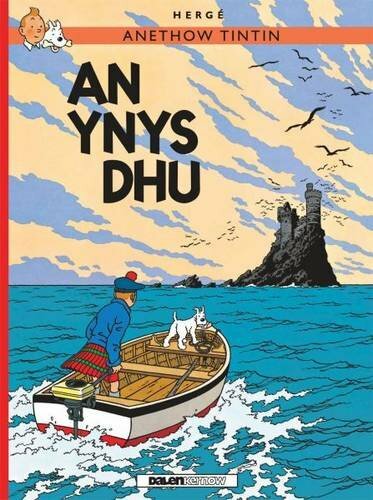 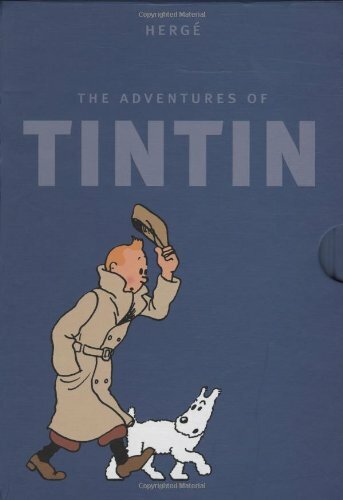 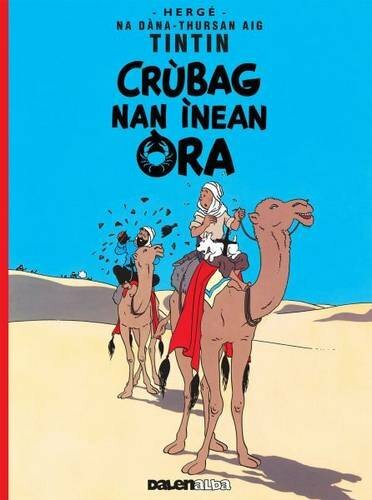 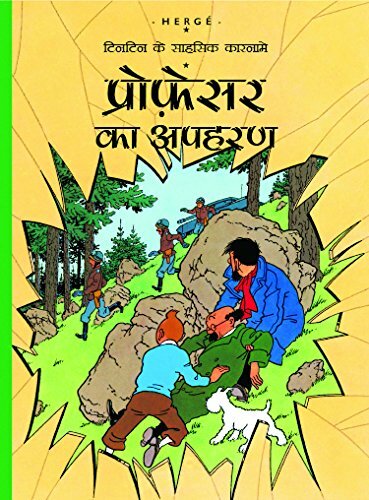 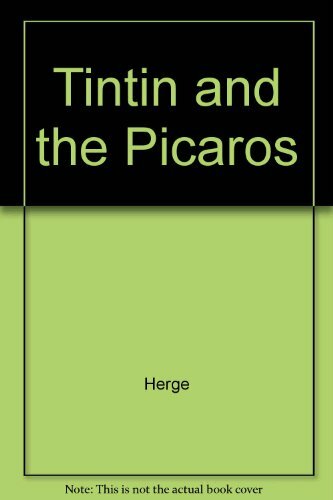 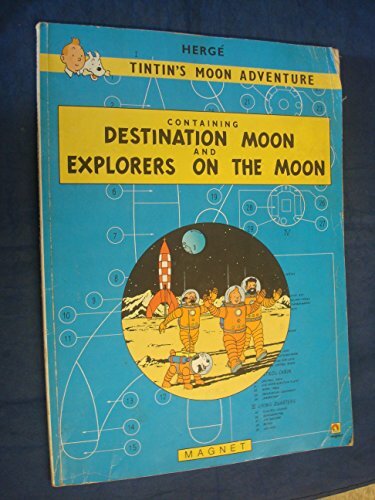 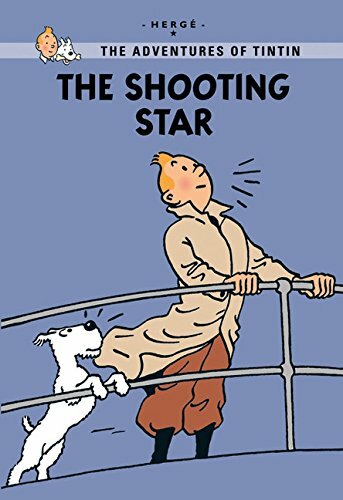 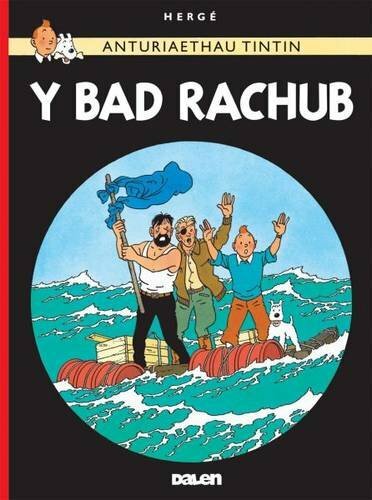 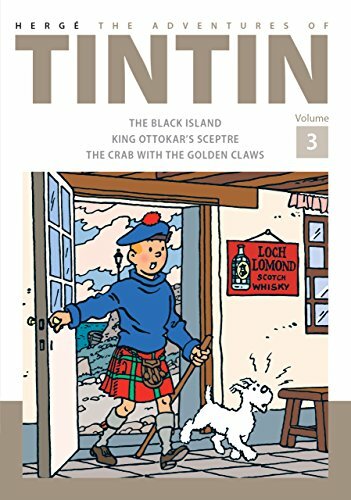 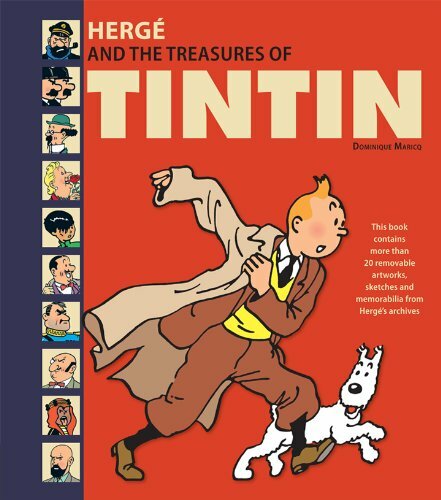 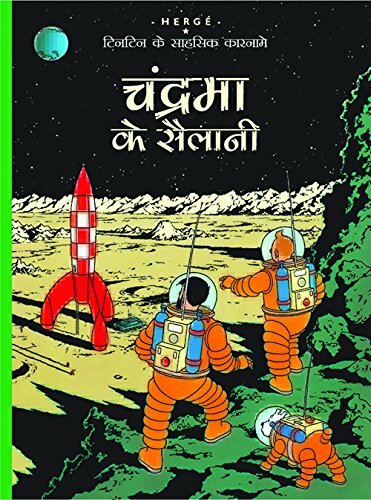 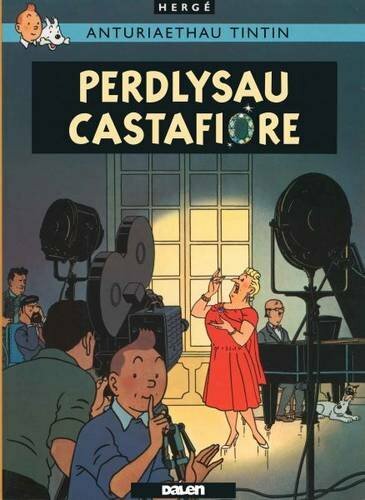 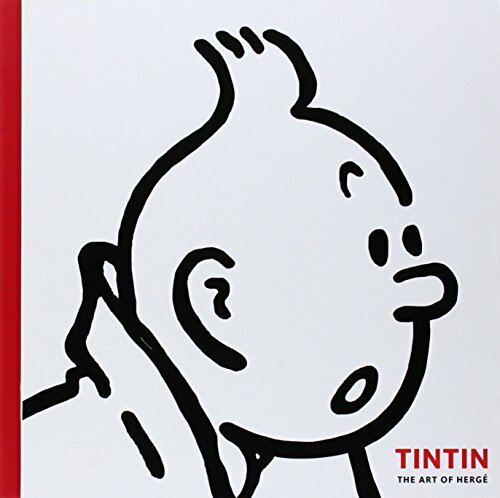 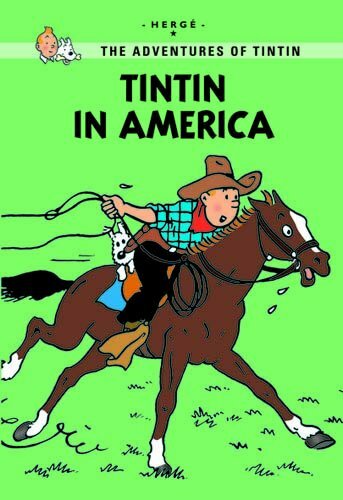 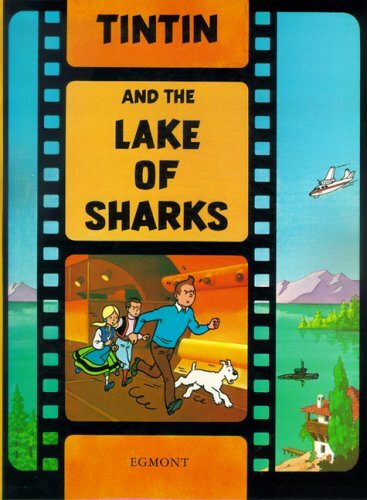 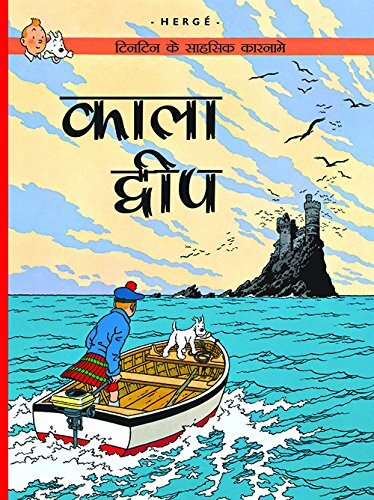 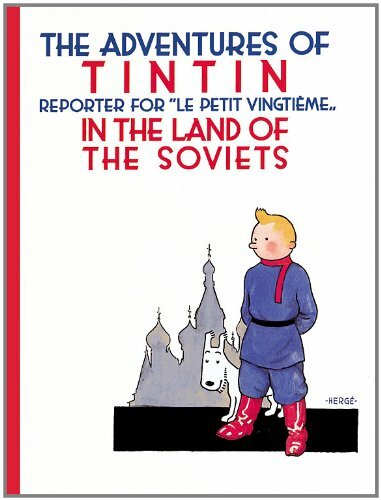 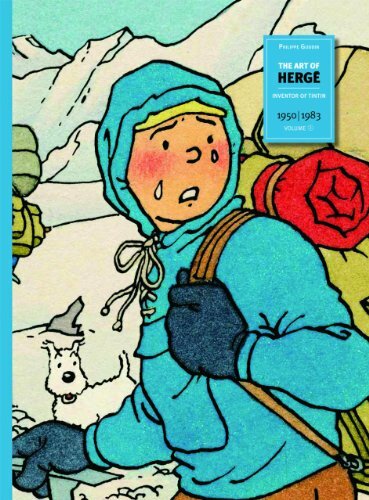 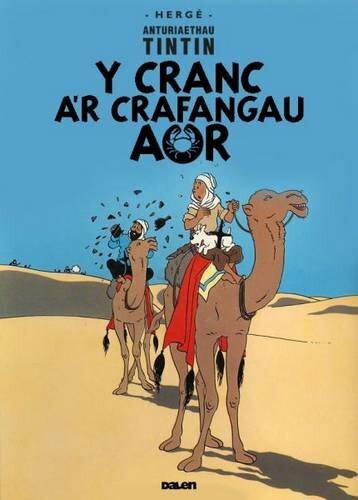 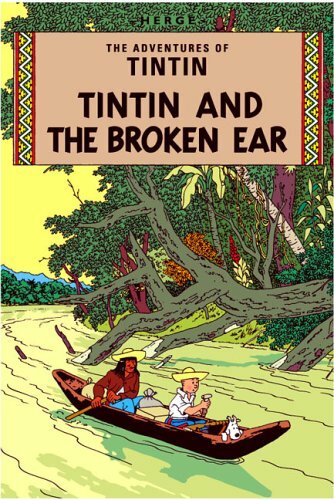 A book in the Tintin Scots series.